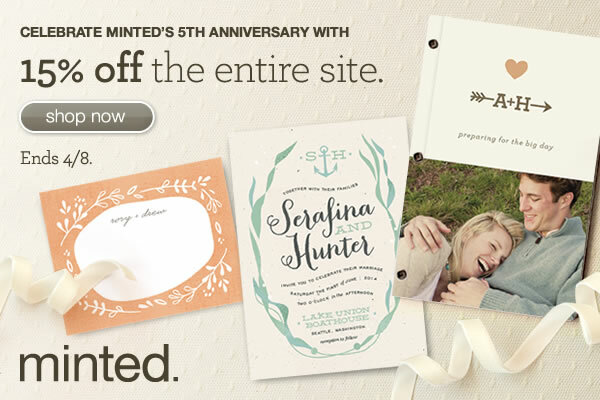 Don't wait, now is the time to order those save the dates, invitations or birth announcements! The sale ends on Monday the 8th. This is an affiliate post.